Fresh, Premium Oven Prepared Turkey Breast, Skinless (Long Life) This extremely versatile product is oven-roasted, lightly seasoned and double bagged to guarantee long life. 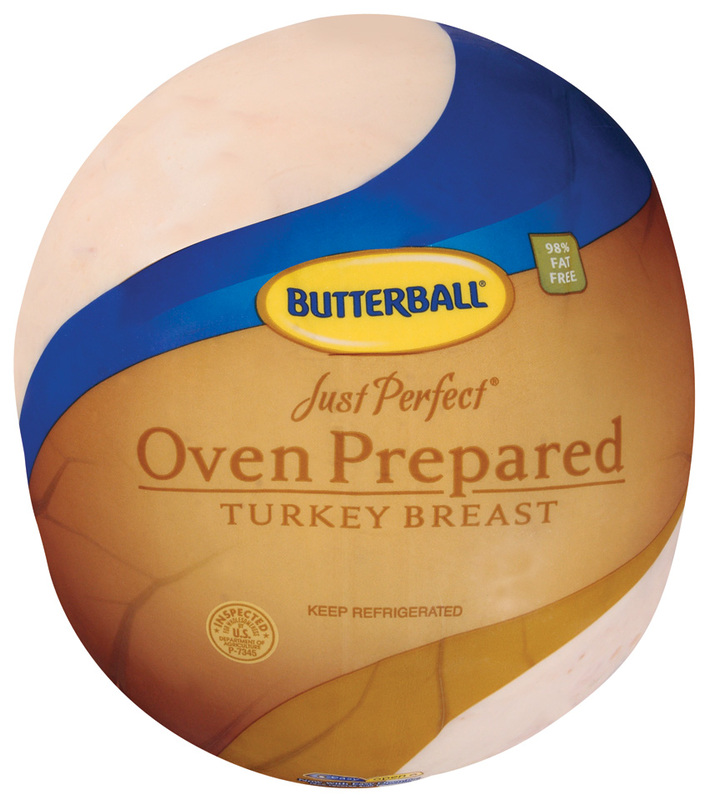 Each three-piece breast is skinless, hand-crafted, clean label and whole muscle turkey for a great taste that is unforgettable. ABOUT SAMPLING OUR Just Perfect Oven Prepared Turkey Breast.